I hate Mondays . I had grand plans once for a long post all about how to have the perfect Monday – as much as that is possible, anyway – but things got in the way…things like slow Sundays and bloody Mondays. Anyway, I’m.rethinking and going for pragmatic new solutions. I think bitesize works well. One day I may pull them all together but why sweat it? 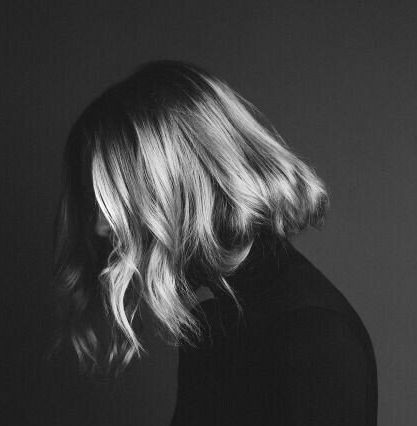 I’m easy peasy on the matter now – taking each Monday related moment as it comes. 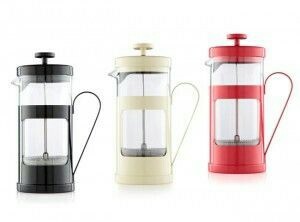 Hence this post about one of my favourite things – the cafetière, or French press. It’s low tech and I don’t move quickly in the morning. Dress, fill kettle, set to boil on hob, spoon coffee into cafetière, have a cigarette (occasionally – I didn’t claim to be perfect), return to boiling kettle, pour water into cafetière, place plunger gently on top, wake kids, dress kids, throw breakfast at kids, press down on the plunger, pour coffee, add whatever, savour, make sure kids haven’t killed each other, get them ready for school run, shout ‘contact’ like Felicity Fox and leave the house. After that and the school run slalom, the day can’t touch me. I will have already conquered fatigue, hunger, fear and loathing…what’s a meeting with the bank manager after all that? 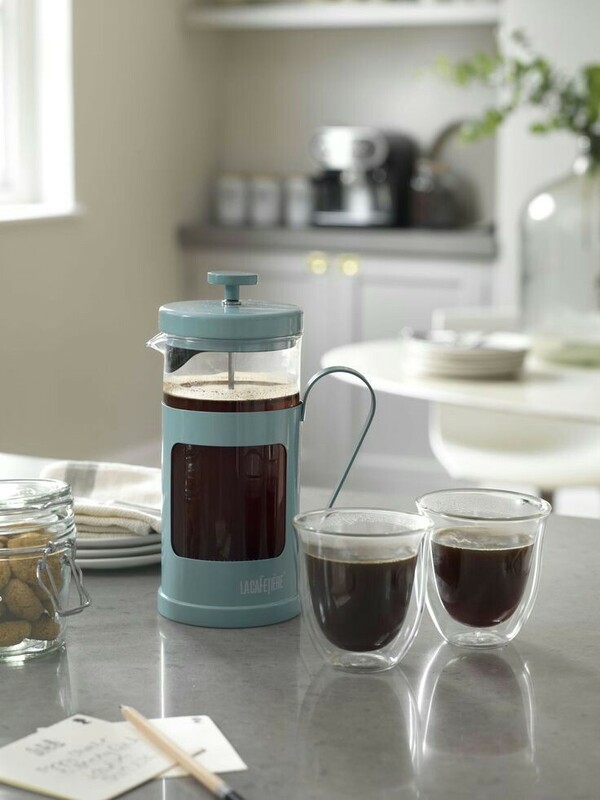 Why not do yourselves a favour and order your own cafetière? You won’t regret it. It’s only improved during December – when I don’t drive, so I can add a little ‘warmth’ to.my cup and really appreciate what I term ‘mummy coffee’. Have a good day – and a great week, dear readers.